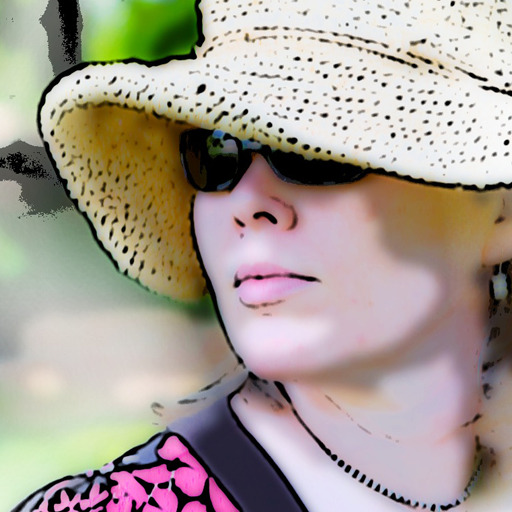 Turn your favorite photos into beautiful black and white or colored sketches with East Coast Pixels' Mobile Monet. We also have a gorgeous tangram puzzle game, and an app that allows you to add custom text to your photos. Convert - Intuitive unit converter by Ncove Studio™ ($1.99 → Free, 4.7 MB): This utility app allows you to convert a wide variety of units in a snap. The app features a three-page design that helps you make quick work of conversions. The main page is actually the middle page, which allows you to enter your unit values. The page to the left allows you to see conversations for all of the units in a single category at once, and the page to the right allows you to jump between them. The app includes nine unit categories, and the ability to save up to five of your favorite units. Convert - Intuitive unit converter by Ncove Studio™ is available for free for a limited time. It has a 4.5-star rating with a total of 64 ratings. Mobile Monet - Photo Sketch and Paint FX for Facebook, Instagram and more ($0.99 → Free, 8.0 MB): Turn your photos into beautiful works of art with East Coast Pixels' Mobile Monet. The app turns your photo into a black and white sketch upon importing it, and then allows you to add your own artistic touch. You can paint directly onto the sketch to bring your photo's color back and highlight specific areas. Your paintbrush can be adjusted in a variety of ways as well. The app includes undo and redo, pan and zoom, and the ability to share your final creation via Facebook, email, Flickr, Twitter, Tumblr, or SMS. Mobile Monet - Photo Sketch and Paint FX for Facebook, Instagram and more is available for free for a limited time. It has a 4.5-star rating with a total of 982 ratings. Gopher Madness ($0.99 → Free, 13.0 MB): Stop the army of gophers from gobbling up all of the vegetables in the garden in this fast-paced arcade game. Gophers come speeding towards the surface from every which way. You're able to swipe across groups of them to stop them in their tracks, and then tap them as quickly as possible to score combo points. 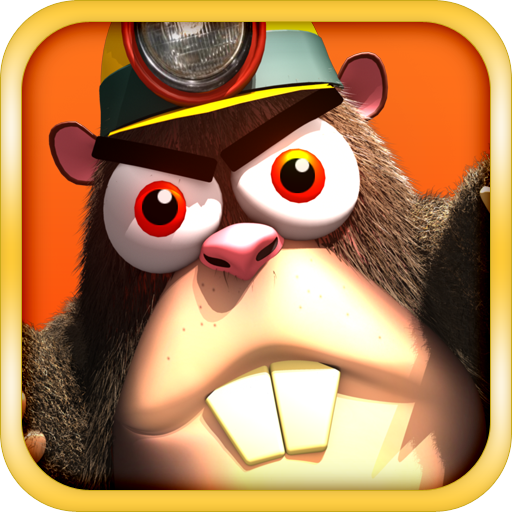 The game includes 15 regular levels, three survival mode levels, and achievements and leaderboards via Game Center. Gopher Madness is available for free for a limited time. It has a 5-star rating with a total of 20 ratings. 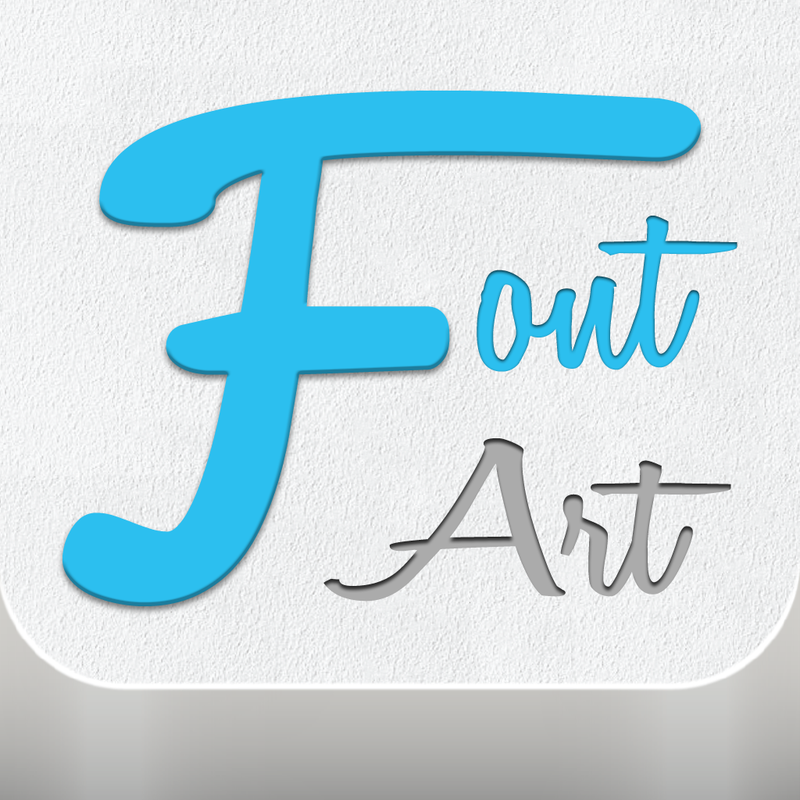 Font Art ($0.99 → Free, 15.1 MB): Add stylish text to your favorite photos with Font Art. You're able to snap a new photo within the app or import one from your library. You can then edit your photo in a variety of ways before adding custom text. The app includes a dizzying array of text options, including 127 fonts to choose from, drop shadow and emboss effects, and the ability to change the opacity, angle, size, placement, and color of your text. The app also includes the ability to share your photos via email, Instagram, Facebook, or Twitter. 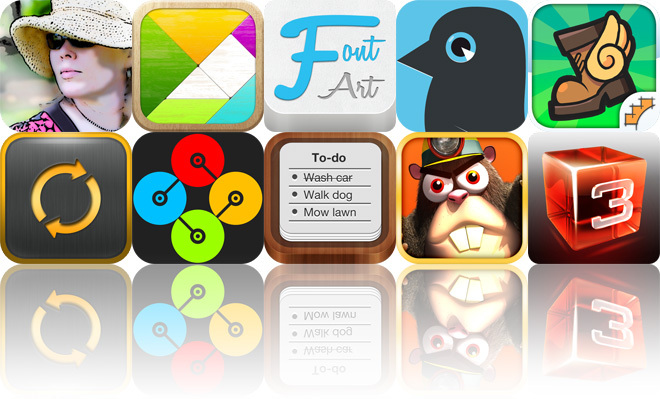 Font Art is available for free for a limited time. It has a 5-star rating with a total of 3 ratings. 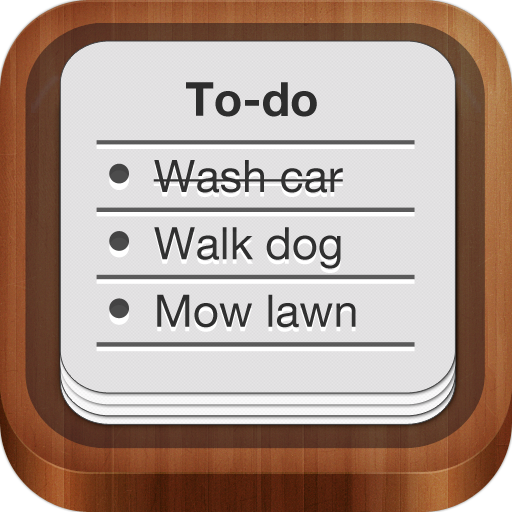 To-do — get things done faster ($0.99 → Free, 4.3 MB): Get things done faster and more efficiently with this task manager. You're able to create separate categories for your tasks and arrange them in any order. Categories display how many tasks are included within each one. You can also view all of your open and completed tasks all at once. The app includes the ability to set due dates for tasks and reminders, passcode protection, and icon badging. To-do — get things done faster is available for free for a limited time. It has a 4.5-star rating with a total of 12 ratings. Glass Tower 3 ($0.99 → Free, 17.8 MB): A physics-based puzzle game that requires you to save the red blocks while breaking all of the blue ones. At the beginning of each level you're provided with three lives. Your job is to smash all of the blue blocks while keeping the red blocks on the platform. If a red block leaves the platform, you'll lose a life. Lose all three and it's game over. Some blocks contain hidden bonuses, which are released when broken. You must tap on the bonus as it flies by the screen in order to utilize it. 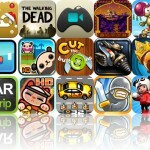 The game includes 150 levels, a level editor, and leaderboards via Game Center. 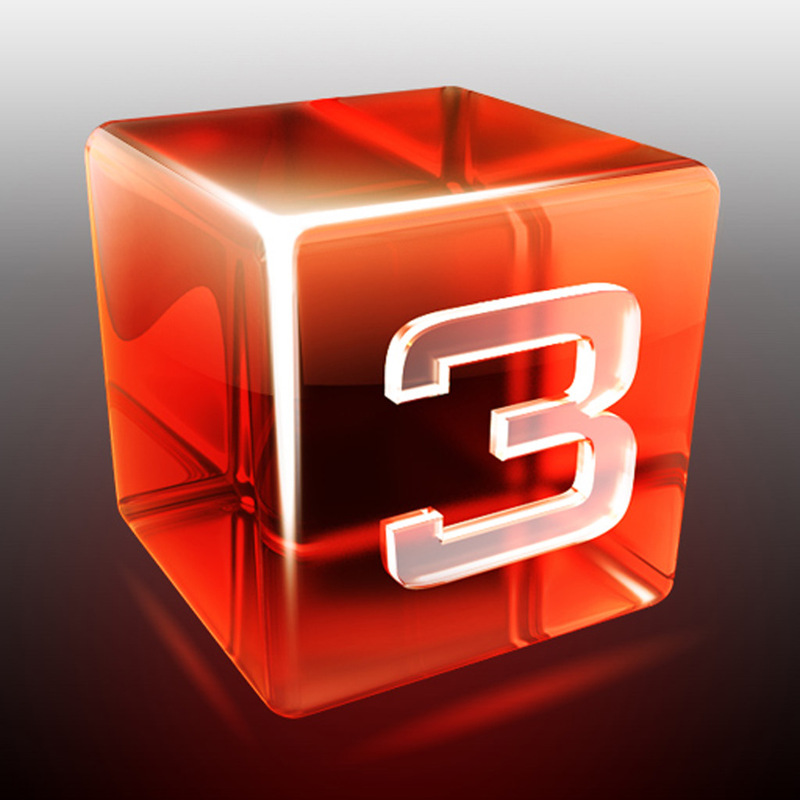 Glass Tower 3 is available for free for a limited time. It has a 4-star rating with a total of 76 ratings. IX-Runner ($0.99 → Free, 47.3 MB): A platformer that will put your reflexes to the test. 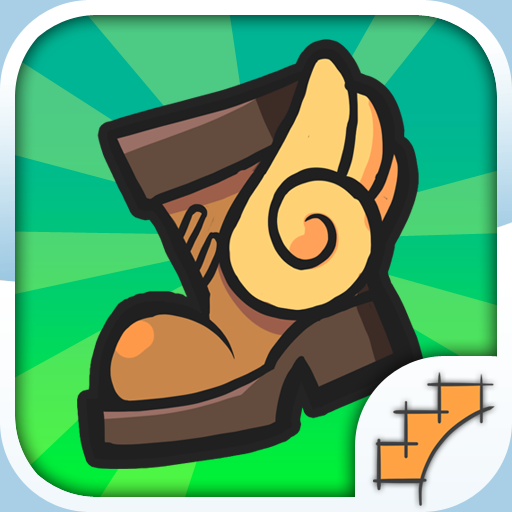 Run through different environments as quickly as possible to climb the leaderboards. You're able to jump over obstacles by tapping on the screen, or you can blast through them by utilizing your special powers. The game includes six characters, each with their own unique abilities. It also includes achievements and leaderboards via Game Center. IX-Runner is available for free for a limited time. It has a 4.5-star rating with a total of 65 ratings. iQuick Tweet ($0.99 → Free, 3.2 MB): Tweet from Notification Center with this simple social networking app. After you have installed and launched the app at least once, a link will appear in Notification Center. Then every time you want to tweet, just slide open the Notification Center tray instead of hunting down the app. iQuick Tweet is available for free for a limited time. It has a 4.5-star rating with a total of 24 ratings. Centrifeud ($1.99 → Free, 10.6 MB): Try to be the first player to grab 13 pink markers in this high-octane party game. You're able to play with up to four players on the same iPad. 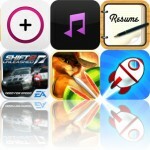 Try to guide your spinning colored circle towards the pink markers by tapping on your button at just the right moment. You're able to bounce off of the walls and off of your opponents as well. Power-ups and power-downs will appears at random in the middle of the screen, and you must be the first player to tap on your circle to either obtain or avoid them. 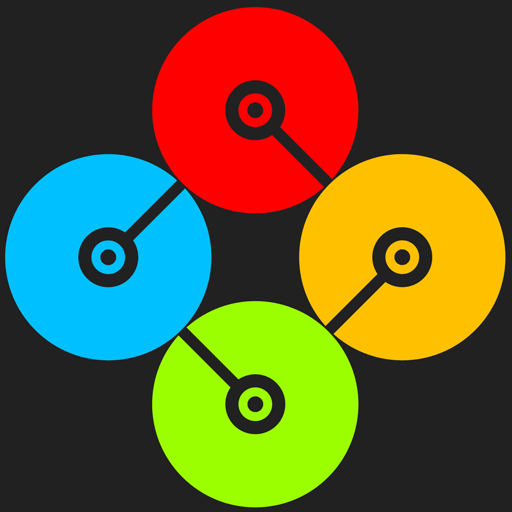 Centrifeud is available for free for a limited time. It has a 5-star rating with a total of 31 ratings. Mobile Monet HD - Photo Sketch/Paint Effects for Facebook, Instagram and more ($1.99 → Free, 5.3 MB): Turn your photos into beautiful works of art with East Coast Pixels' Mobile Monet. The app turns your photo into a black and white sketch upon importing it, and then allows you to add your own artistic touch. You can paint directly onto the sketch to bring your photo's color back and highlight specific areas. Your paintbrush can be adjusted in a variety of ways as well. The app includes undo and redo, pan and zoom, and the ability to share your final creation via Facebook, email, Flickr, Twitter, Tumblr, or SMS. Mobile Monet HD - Photo Sketch/Paint Effects for Facebook, Instagram and more is available for free for a limited time. It has a 4.5-star rating with a total of 327 ratings. Tangram Puzzles ($0.99 → Free, 20.9 MB): An absolutely gorgeous tangram puzzle game. Just drag and drop pieces onto the grid to try and recreate the colorful image or shape as quickly as possible. The app includes 18 built-in tangrams, the ability to create your own or download new ones from a public library, and a hint system. 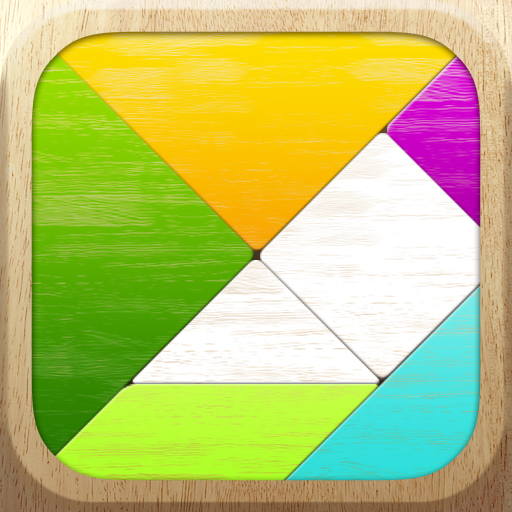 Tangram Puzzles is available for free today only (09/01). It has a 3.5-star rating with a total of 13 ratings. Gopher Madness HD ($1.99 → Free, 15.8 MB): Stop the army of gophers from gobbling up all of the vegetables in the garden in this fast-paced arcade game. Gophers come speeding towards the surface from every which way. You're able to swipe across groups of them to stop them in their tracks, and then tap them as quickly as possible to score combo points. The game includes 15 regular levels, three survival mode levels, and achievements and leaderboards via Game Center. Gopher Madness HD is available for free for a limited time. It has a 4.5-star rating with a total of 10 ratings.